Crown Heights is gearing up for the opening of yet another kosher restaurant. 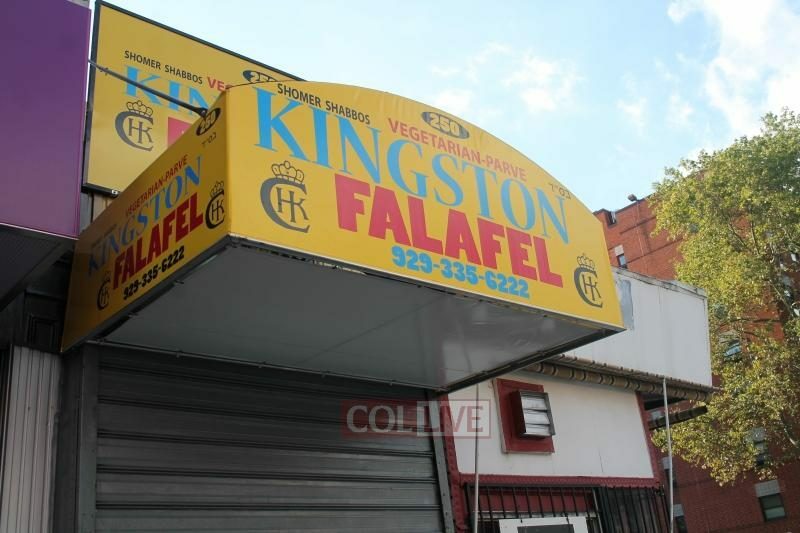 Say hello to Kingston Falafel which will be specializing in vegetarian Israeli cuisine. Falafel will be accompanied by fresh Israeli salads, hummus, tehina, and fish. Fresh juices will also be available. Seating is limited to 15 diners, but customers have the option for delivery or take out if they prefer to dine out. Kingston Falafel is supervised by CHK.